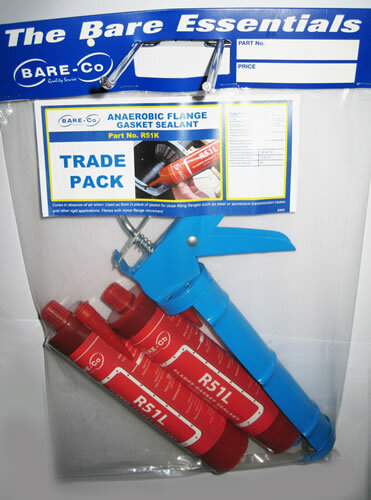 Cures in absence of air. 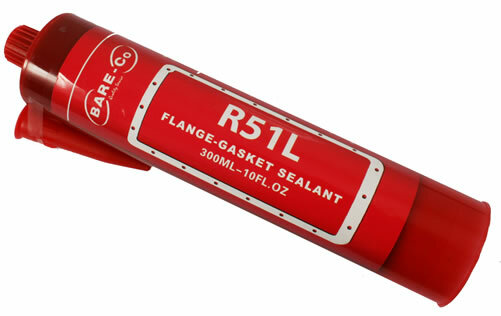 suitable for rigid iron, steel and aluminum flanges with less than 0.015" (0.38mm) gap. 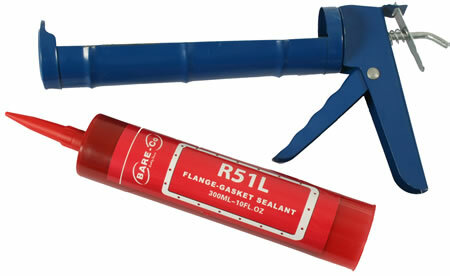 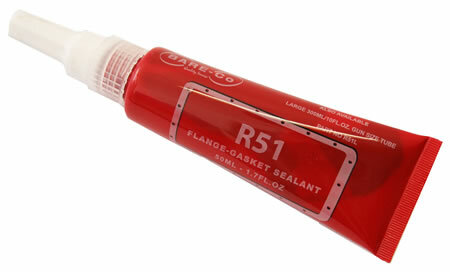 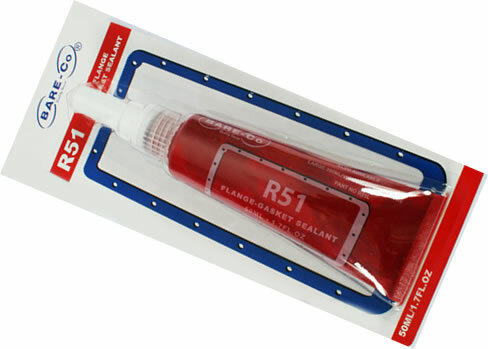 can be used to coat existing or new gaskets to improve sealing.